Wellbeing for your mind, body and spirit. 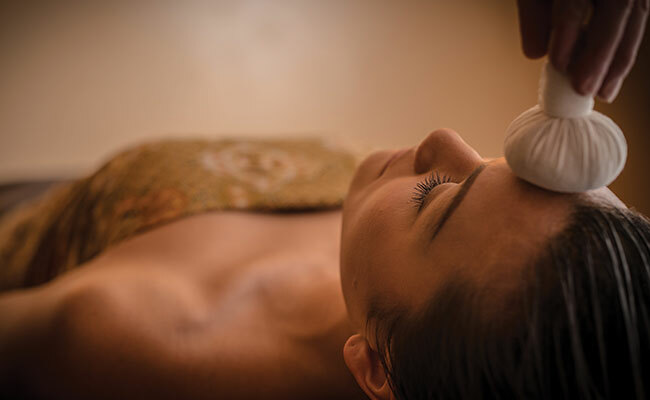 Making time to unwind and de-stress is essential to your overall health and wellbeing. 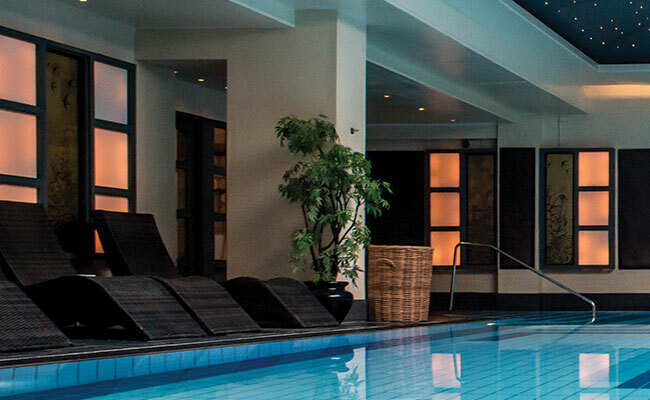 The Wellbeing Day is a spa day for men and women designed to give you the boost you have been looking for. 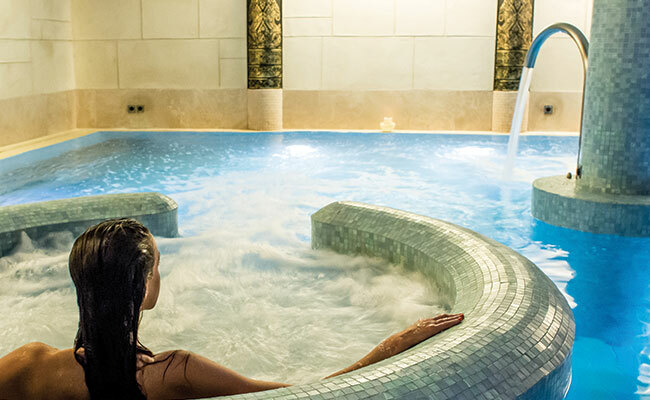 Indulge in award winning treatments to calm and soothe and experience the therapeautic benefits of hydrotherapy to revitalise and refresh.